Schrader Commercial Properties was pleased to represent the landlord, WT Young, Inc., in leasing 1325 Baker Court to Tru-Tone Finishing, Inc. They will bring 120 new jobs to Lexington. 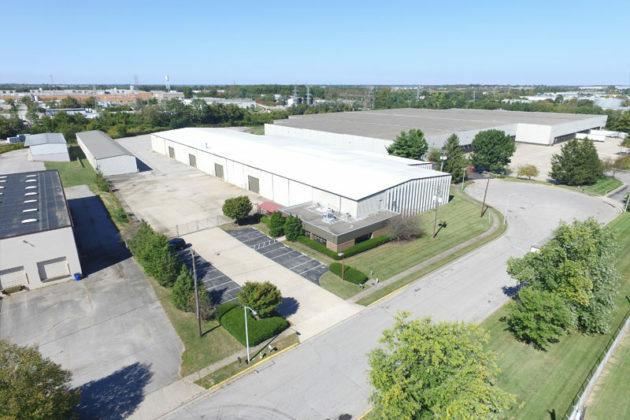 Tru-Tone Finishing Inc., a family owned provider of industrial e-coating, plans to create 120 jobs as it establishes a Lexington facility, Gov. Matt Bevin announced today.